OAKLAND, Calif. -- The names of the victims of the Ghost Ship warehouse fire in Oakland, Calif. have been released. At least 36 lives were lost to the deadly fire on Friday night. The warehouse housed artist studios and was hosting a dance party when the blaze broke out. The Ghost Ship fire is the deadliest fire Oakland has ever seen, fire officials said. The names of all the victims are listed below. 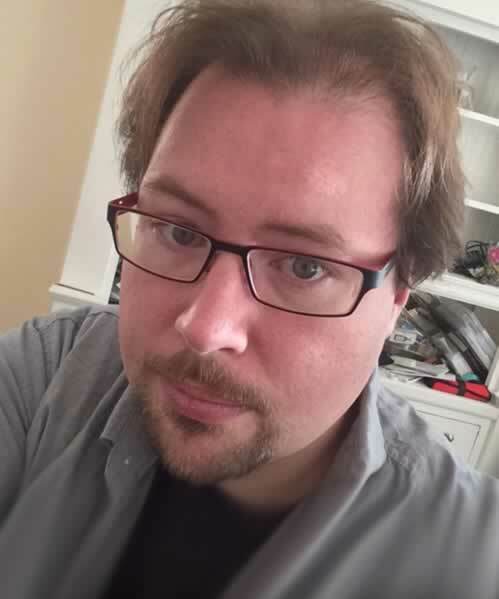 Barrett Clark, 35, from Oakland was identified as one of the victims of the Oakland fire. Peter Wadsworth, 38, from Oakland was identified as one of the victims of the Oakland fire. 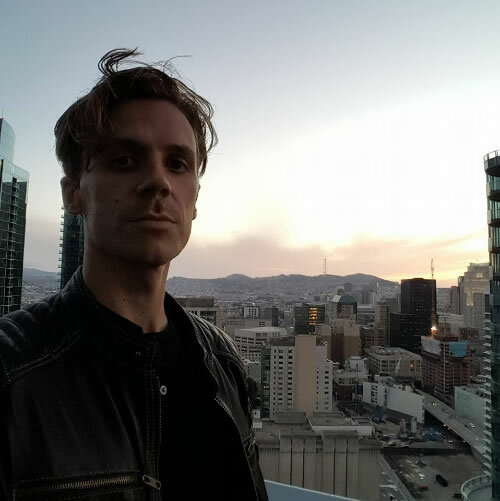 Nicholas Walrath, 31, from Oakland was identified as one of the victims of the Oakland fire. 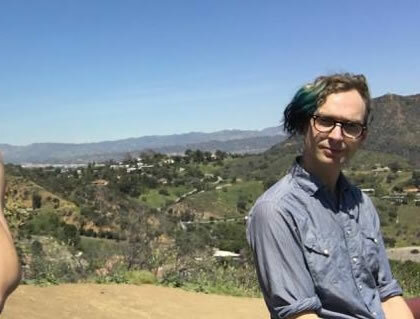 Jonathan Bernbaum, 34, from Berkeley was identified as one of the victims of the Oakland fire. Jennifer Mendiola, 35, from Oakland, Calif. was identified as one of the victims of the Oakland fire. 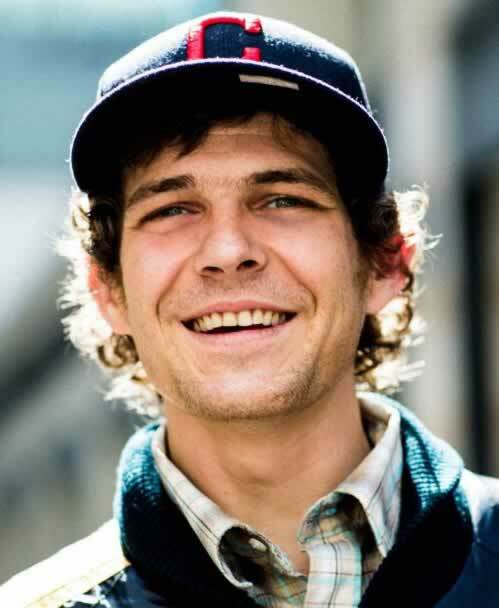 Joseph Matlock, known as Joey Casio, 36, from Oakland, Calif. is one of the victims of the Oakland fire. 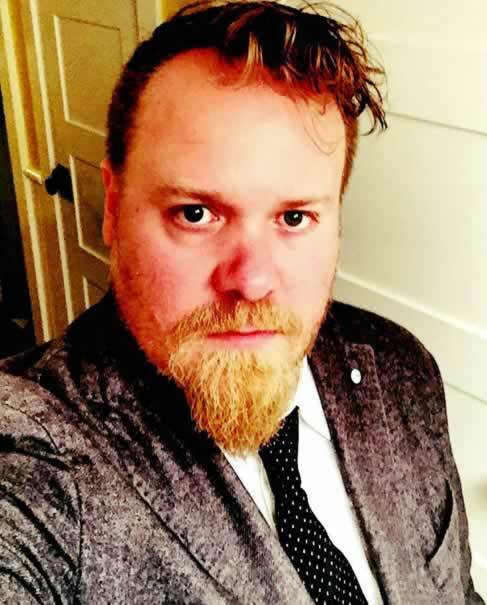 Jason McCarty, 35, Oakland, Calif.
Jason McCarty, 35, from Oakland, Calif. was one of the victims of the Oakland fire. 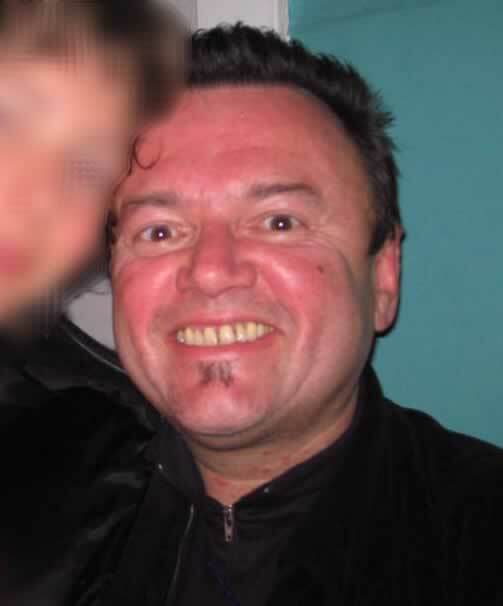 Wolfgang Renner, 61, Oakland, Calif.
Wolfgang Renner, 61, from Oakland, Calif. was identified as one of the victims of the Oakland fire. Billy Dixon, 35, Oakland, Calif.
Dixon was a musician and resident of Oakland but a native of the Cleveland area. Billy Dixon, 35, from Oakland, Calif. was identified as one of the victims of the Oakland fire. 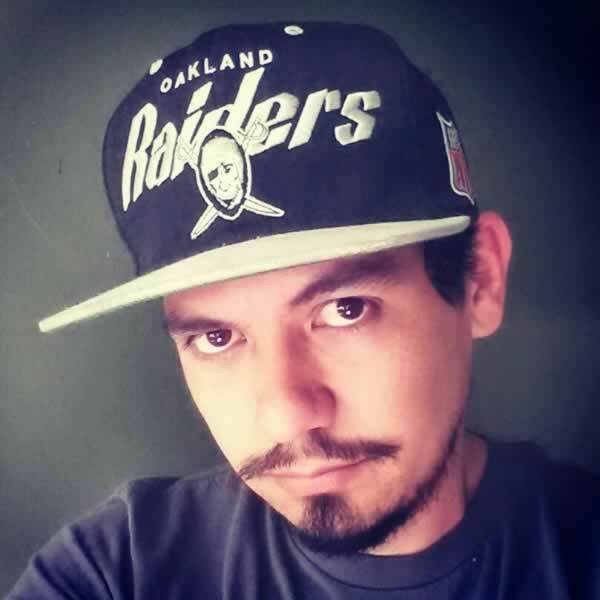 Johnny Igaz, 34, Oakland, Calif.
Igaz was an Oakland resident and was DJ-ing at Ghost Ship the night of the fire. Johnny Igaz, 34, of Oakland, Calif. was one of the victims killed in the Oakland fire. 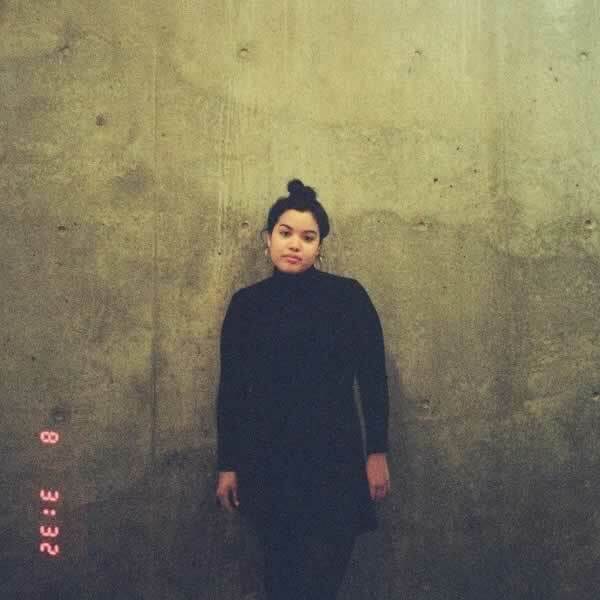 Ara Jo, 29, Oakland, Calif.
Jo lived in Oakland and was an artist and musician. She is survived by her parents who live in South Korea. 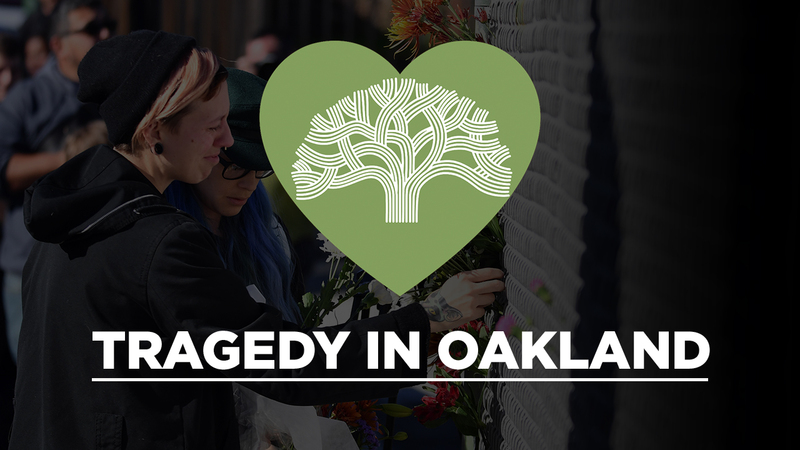 Ara Jo, 29, from Oakland, Calif. was identified as one of the victims of the Oakland fire. Amanda Kershaw, 34, San Francisco, Calif.
She's described by her husband as an avid photographer, events promoter and lover of dance music. Kershaw lived in San Francisco. 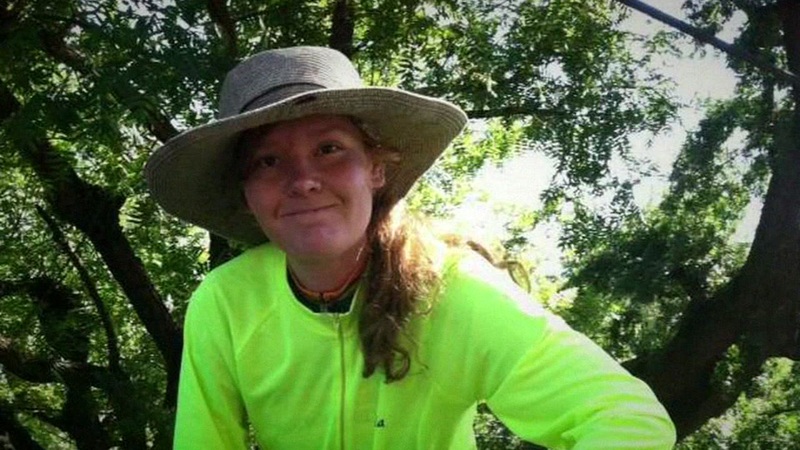 Amanda Kershaw, 34, from San Francisco, Calif. was one of the victims killed in the Oakland fire. 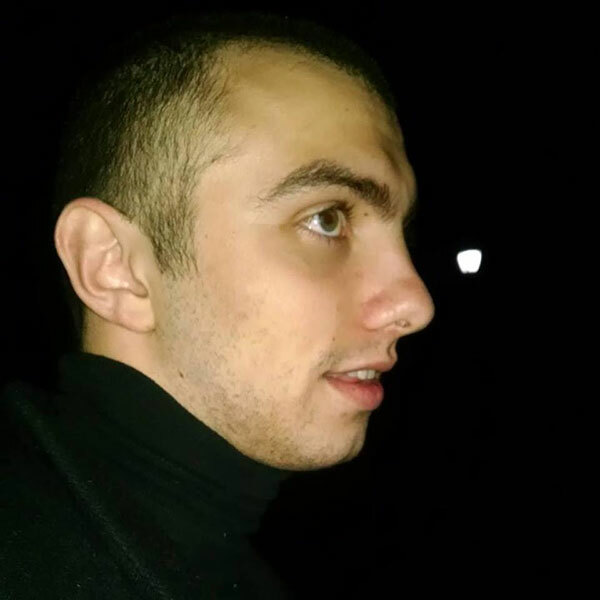 Griffin Madden, 23, Berkeley, Calif.
Madden lived in Berkeley and graduated from Cal with degrees in Philosophy, Slavic languages and Literature. 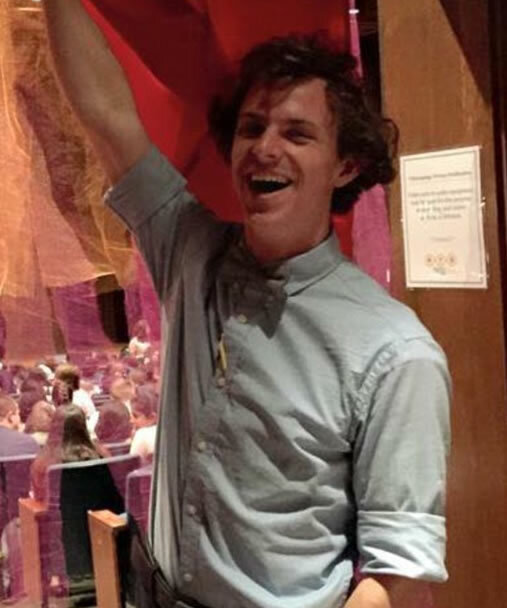 Griffin Madden, 23, of Berkeley, Calif. was identified as one of the victims of the Oakland fire. Vanessa Plotkin, 21, Oakland, Calif. Her facebook page says she started at UC Berkeley in August. Plotkin was from Los Angeles ounty. 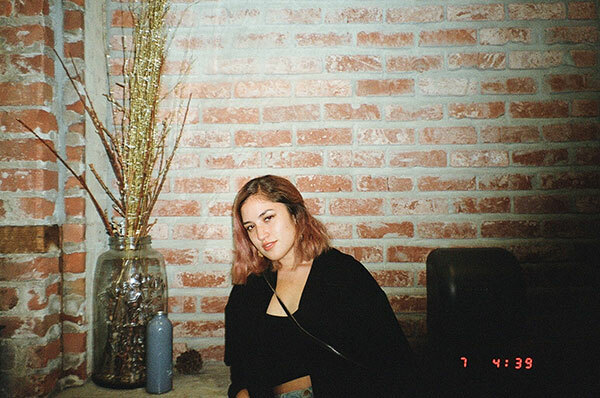 Vanessa Plotkin, 21, of Oakland, Calif. was one of the victims killed in the Oakland fire. Raux was from Helsinki, Finland. 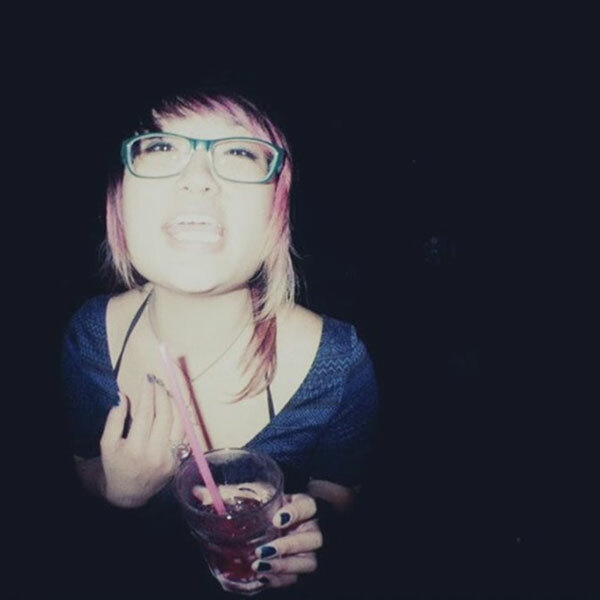 She was at the Ghost Ship with her fiance, Alex Ghassan who also died in the fire. Hanna Ruax, 32, from Helsinki, Finland was one of the victims killed in the Oakland fire. Denalda Nicole Renae, also known as Nicole Seigrist, 29, Oakland, Calif.
She lived in Oakland and worked at the Grand Lake theater. 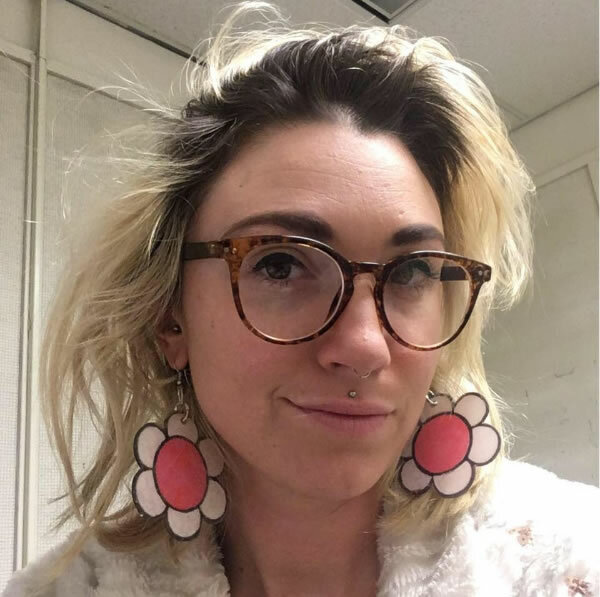 Denalda Nicole Renae, also known as Nicole Seigrist, 29, from Oakland, Calif. was one of the victims killed in the Oakland fire. 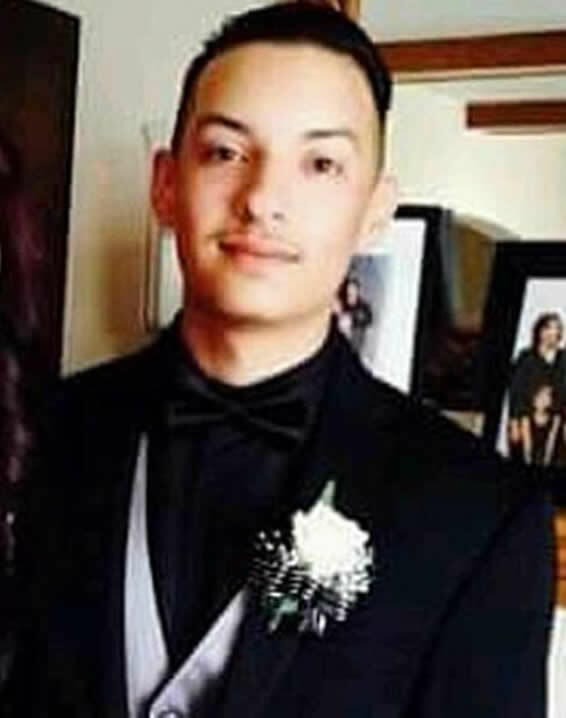 Alex Vega, 22, San Bruno, Calif.
Vega attended the event at the Ghost Ship with his girlfriend Michaela Gregory who died in the fire as well. Alex Vega, 22, from San Bruno, Calf. was a victim of the Oakland fire. His girlfriend, Michela Gregory, also died in the fire. 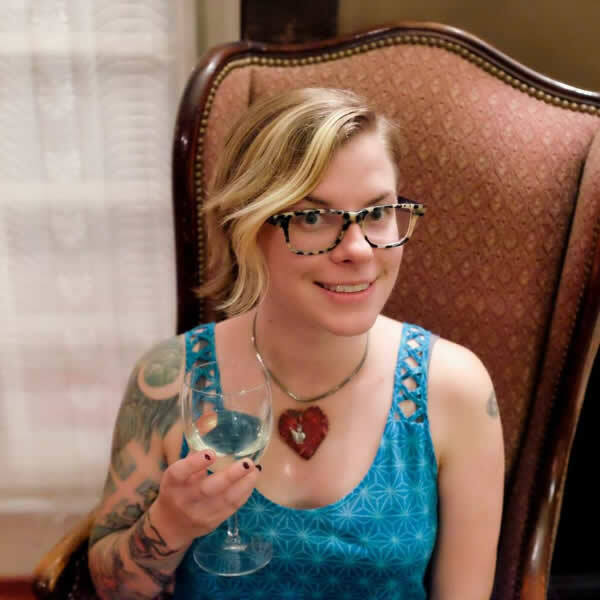 Em Bohlka, 33, Oakland, Calif.
Em Bohlka, 33, from Oakland, Calif. was one of the victims killed in the Oakland fire. 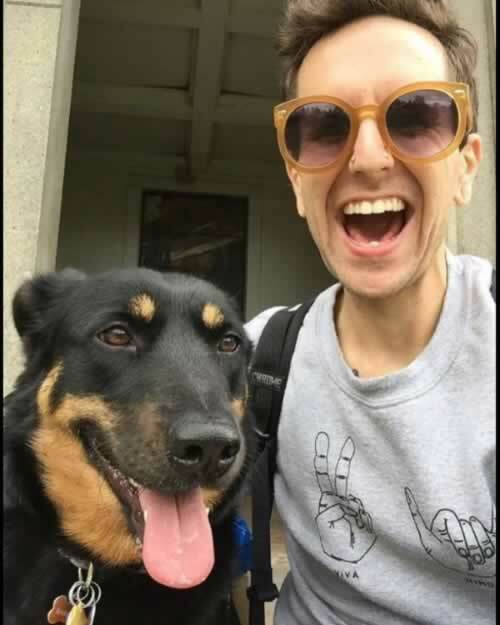 Micah Danemayer, 28, Oakland, Calif.
Micah Danemayer, 28, of Oakland, Calif. was one of the victims killed in the Oakland fire. 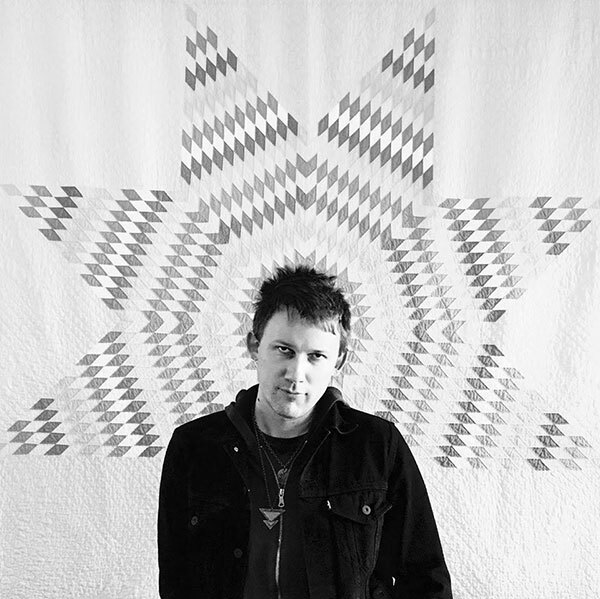 Micah Danemayer was a sound and video artist. His girlfriend, Alana Kane, is still missing following the fire. 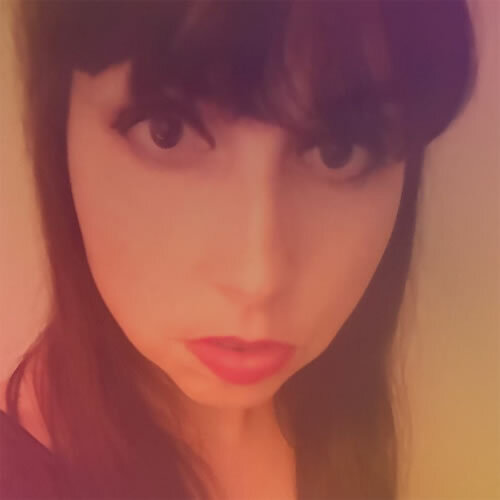 Chelsea Dolan, 33, San Francisco, Calif.
Chelsea Dolan, 33, from San Francisco, Calif. was one of the victims killed in the Oakland fire. Feral Pines, 29, Berkeley, Calif.
Feral Pines, 29, of Berkeley, Calif. was one of the victims killed in the Oakland fire. Alex Ghassan, 35, Oakland, Calif.
Alex Ghassan, 35, of Oakland, Calif. was one of the victims killed in the Oakland fire. 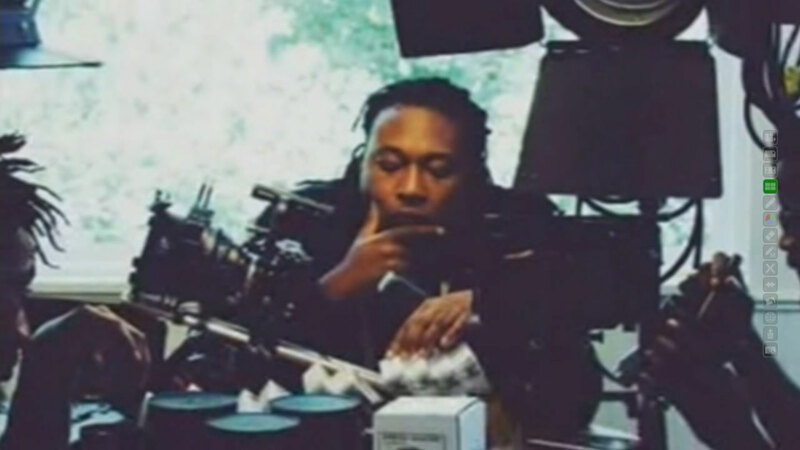 Alex Ghassan was a director and producer originally from Brooklyn. His mother, Emilie Grandchamps, told ABC that he was at the party because he always supported other artists. "He always wanted to be remembered by his work, so let's celebrate him and his work," she said. Ghassan had two children, twin 4-year-old girls who his mom called the "apple of his eyes." He was at the party with his fiancee, Hannah. Michela Gregory, 20, South San Francisco, Calif.
Michela Gregory, 20, of South San Francisco, Calif. was one of the victims killed in the Oakland fire. 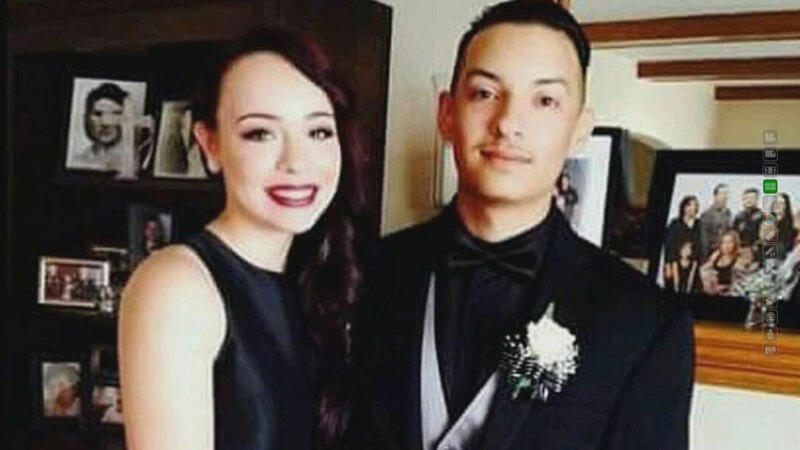 Her boyfriend, Alex Vega (right), was also a victim of the fire. 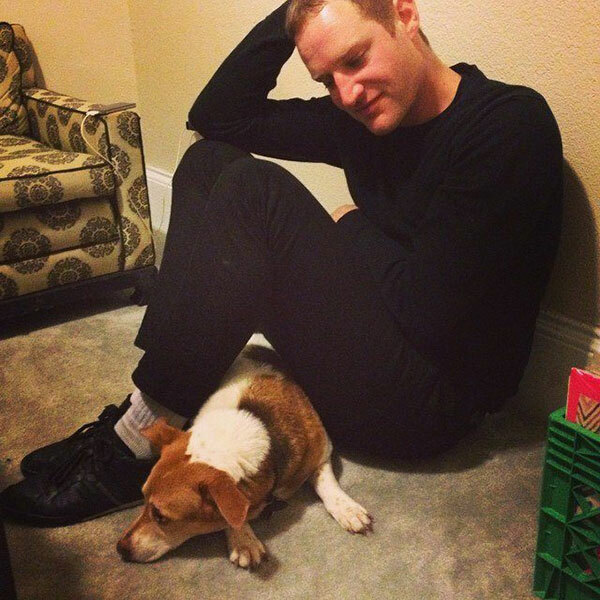 Edmond Lapine, 34, Oakland, Calif.
Edmond Lapine, 34, of Oakland, Calif. was one of the victims killed in the Oakland fire. Originally from Utah, Edmond Lapine was an artist and a musician who loved to spin vinyl. Jennifer Morris, 21, Foster City, Calif.
Jennifer Morris, 21, of Foster City, Calif. was one of the victims killed in the Oakland fire. 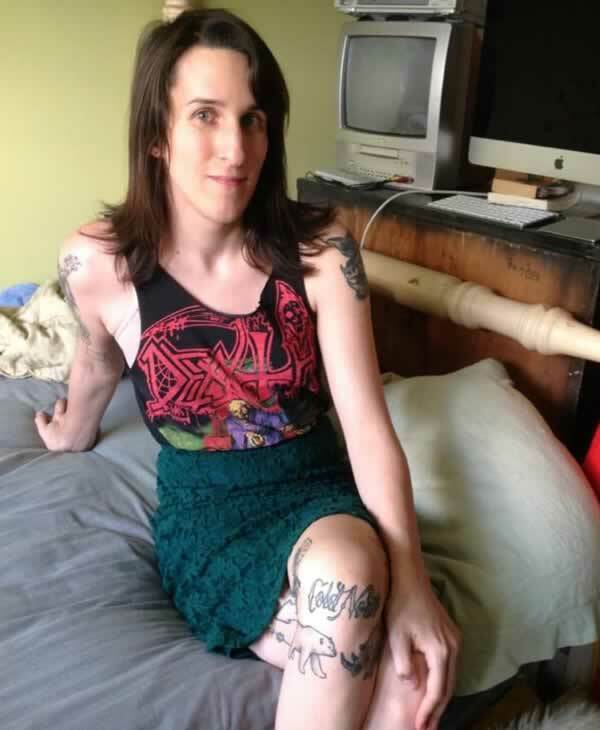 Jennifer Morris was a student at UC Berkeley. She had also studied at UC Santa Cruz and San Mateo High. 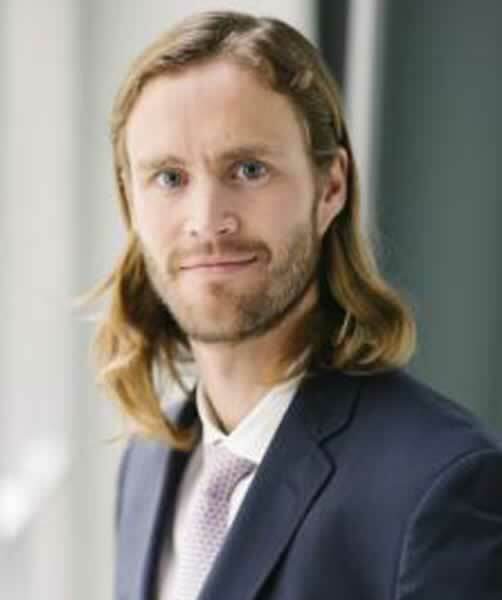 Benjamin Runnels, 32, Oakland, Calif.
Benjamin Runnels, 32, from Oakland, Calif. was one of the victims killed in the Oakland fire. 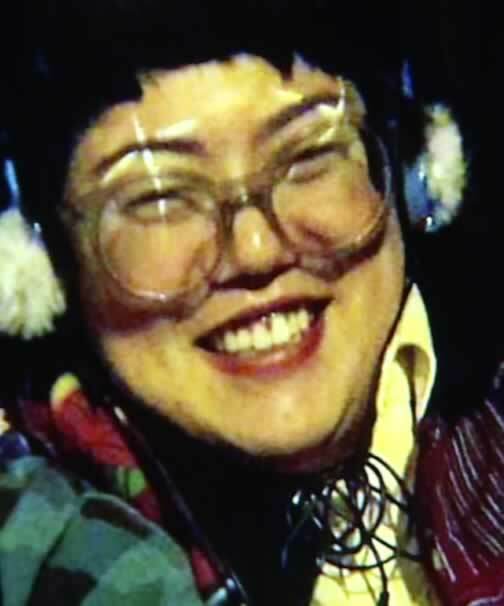 Jennifer Kiyomi Tanouye, 31, Oakland, Calif.
Jennifer Kiyomi Tanouye, 31, of Oakland, Calif. was one of the victims killed in the Oakland fire. Jennifer Kiyomi Tanouye worked at Shazam. Her brother told the East Bay Times he thinks she was at the party painting people's nails, which was a hobby of hers. 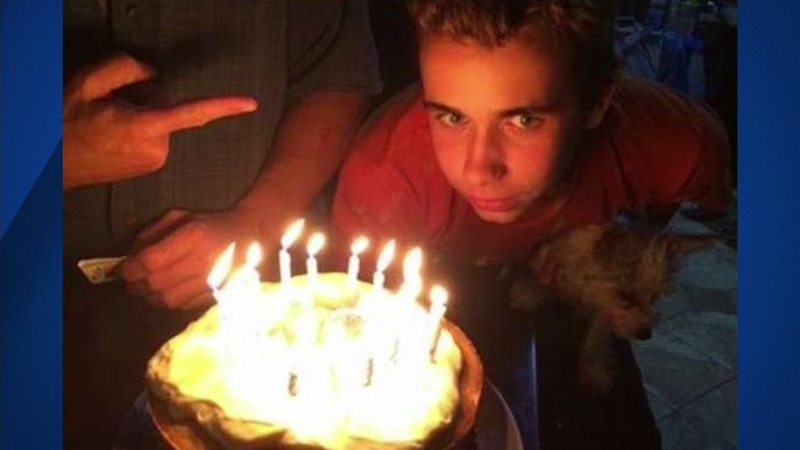 Draven McGill, the youngest victim confirmed so far, attended Asawa School of the Arts in San Francisco, the school said. 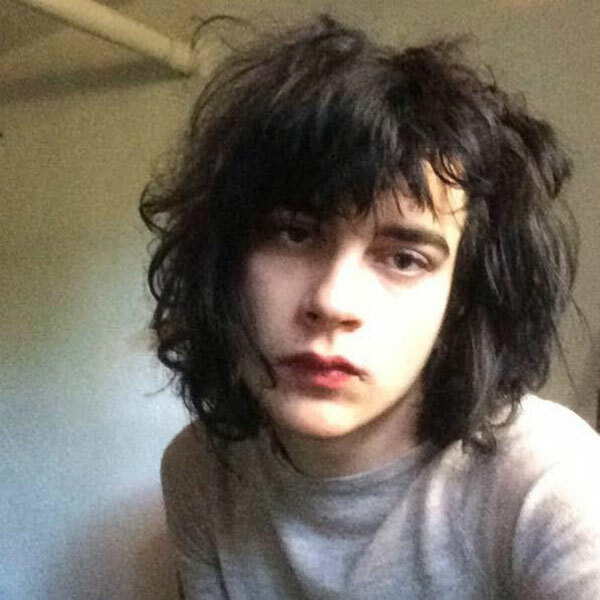 Cash Askew, 22, Oakland, Calif.
Cash Askew, 22, of Oakland, Calif. was killed in the Ghost Ship warehouse fire. Cash Askew was part of the musical duo "Them Are Us Too." The act's SoundCloud page has been flooded with messages of support since the news of her death. 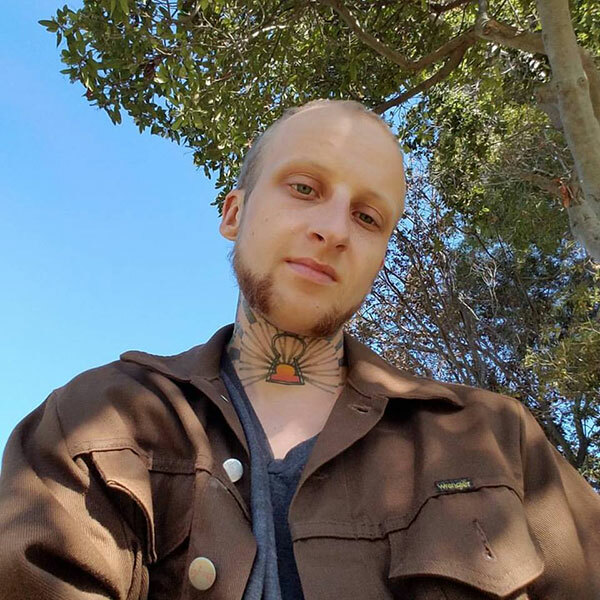 David Cline, 24, Oakland, Calif.
David Cline, 24 of Oakland, Calif. was killed in the Ghost Ship warehouse fire. 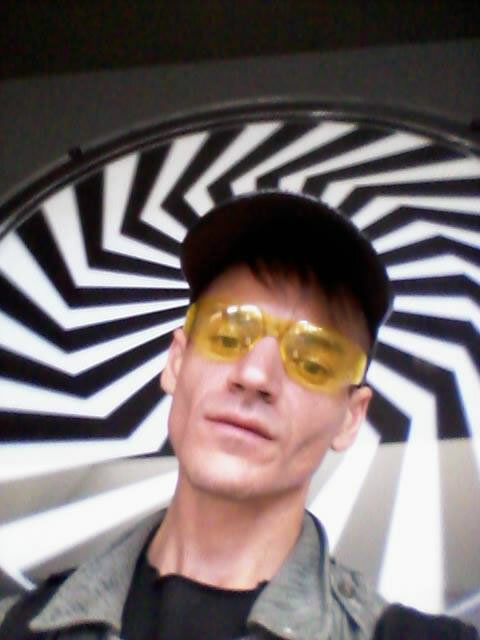 "My brother, David Reilly Cline, passed away in the Oakland Fire. He and his friend Griffin Madden attended the event together that night and were not residents of Ghostship. David was an incredible man, an amazing brother, a perfect son and an inspiring friend to everyone who was fortunate enough to have him in their lives. He recently graduated from UC Berkeley with a double major in Cognitive Science and Computer Science, and was a ferociously brilliant student and impossibly bright mind. Everyone who ever met David knows that his smile and his presence changed every person that was lucky enough to feel his warmth and light. He was kind, open, non-judgemental and excited about life and people. David we love you. Forever." 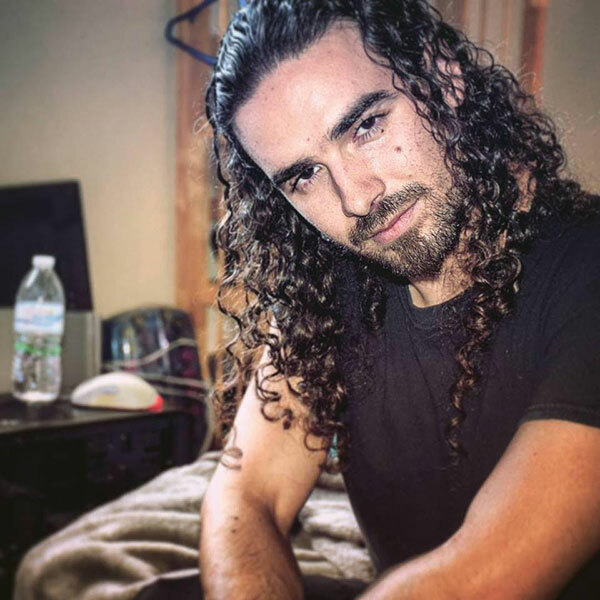 Nick Gomez-Hall, 25, Coronado, Calif.
Nick Gomez-Hall, 25, of Coronado, Calif. was killed in the Ghost Ship warehouse fire. Nick Gomez-Hall was a world traveler. A friend wrote on Facebook that he was a positive influence to everyone he met. 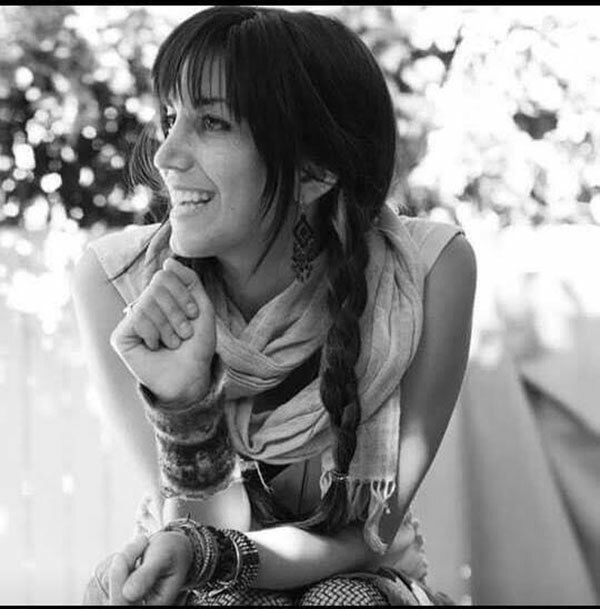 Sara Hoda, 30, Walnut Creek, Calif.
Sara Hoda, 30, of Walnut Creek, Calif. was killed in the Ghost Ship warehouse fire. Travis Hough, 35, Oakland, Calif.
Travis Hough, 35, of Oakland, Calif.was killed in the Ghost Ship warehouse fire. 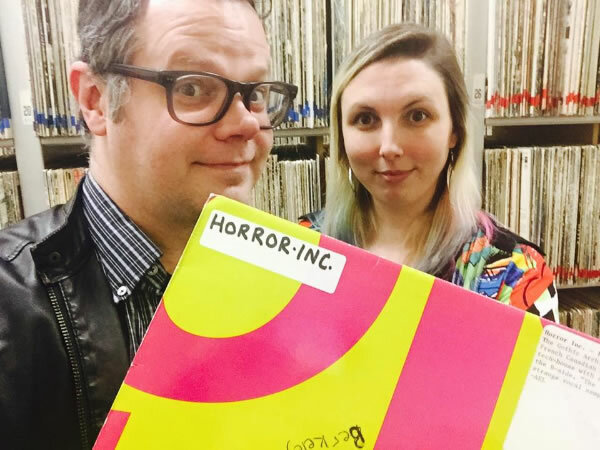 Travis Hough was a member of a band, "Ghost of Lightning," that had released an album through an independent label earlier this year. Friends describe him as a musical genius. Donna Kellogg, 32, Oakland, Calif.
Donna Kellogg, 32, Oakland, Calif. was killed in the Ghost Ship warehouse fire that broke out late at night on Dec. 2. Donna Kellogg, who was born in Chico, Calif., had recently graduated from San Francisco State University. She loved playing the drums, being outdoors and cooking. 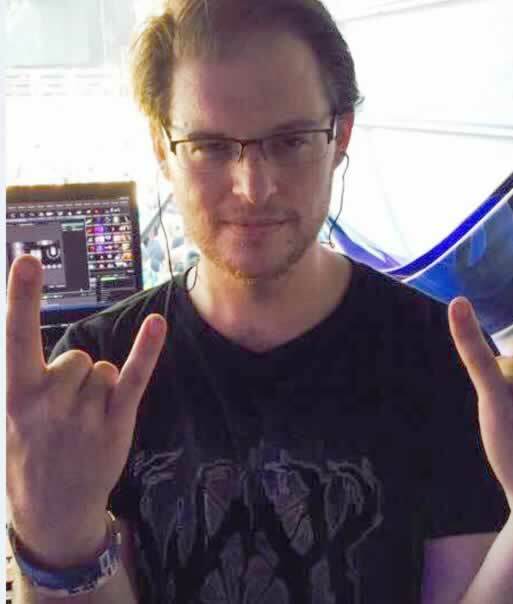 Brandon Chase Wittenauer, 32, Hayward, Calif.
Brandon Chase Wittenauer, 32, of Hayward, Calif.was killed in the Ghost Ship warehouse fire. 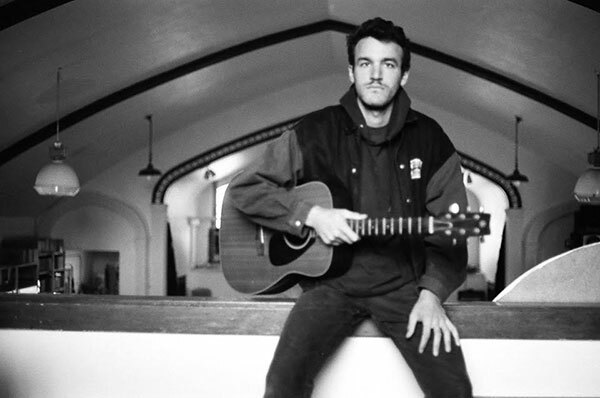 Friends described Brandon Chase Wittenauer as a talented musician, with one calling him a genuine guy. He had lived in cities across California and in Nicaragua, according to his Facebook page. Clarification: One victim, who identified as Feral Pines, was previously listed by the victim's birth name, Justin Fritz.